In a hectic world of rushing and stressing, many of us have faced the same difficulty with relaxing in very public places such as airports, bus stations, train stations and even shopping malls. In these populated public spaces there is no way to get some comfort and privacy. 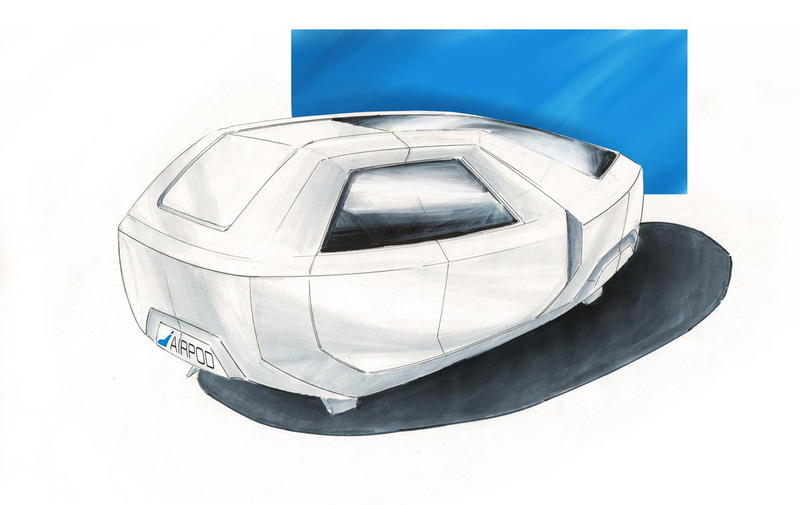 And that exact problematic was on the minds of Gregor Mrgole (CEO & co-founder) and Miha Meolic (COO & co-founder) when they approached our industrial design company with the idea of a sleeping pod and asked us to make it into a reality. Immediately we started exciting research about the travelling industry and experiences of its users it already provides. 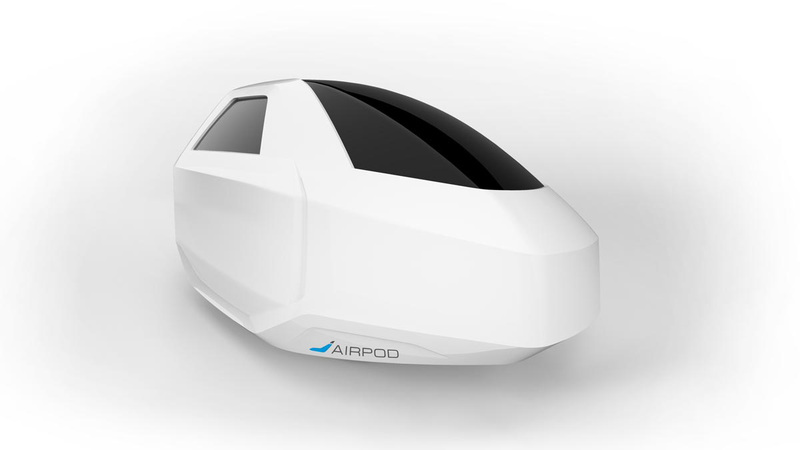 We began designing the Airpod sleeping pod from inside out, dedicating our full attention to ergonomic design of seating and napping. 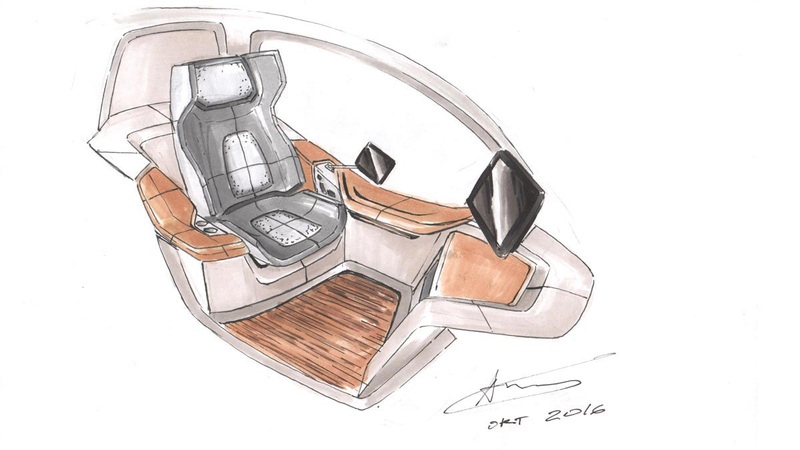 We have sketched many arrangements where to put the seat in addition to all of the hidden compartments for luggage and amenities in the pod, until we found the right one. 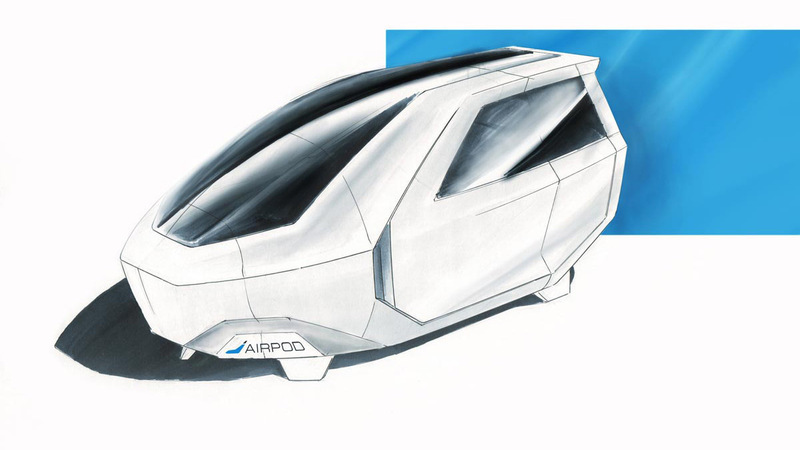 Industrial designer Andrej Kregar was project manager of our design team and he indicated the goal of Airpod to fulfill all the needs of a first class airplane passengers stuck in an airport for a price that economy class passengers can afford. We did not only aim our attention at the appearance of the product, but we also focused ourselves on how it will function, sustainability and on the value experience it will provide for the users. Every amenity inside is the result of a complex industrial design process and thousands of decisions aimed at improving your relaxation experience. We wanted to improve the interior space with making everything easily accessible – meticulously arranging the storage space in such a way, you still have everything at the palm of your hand. 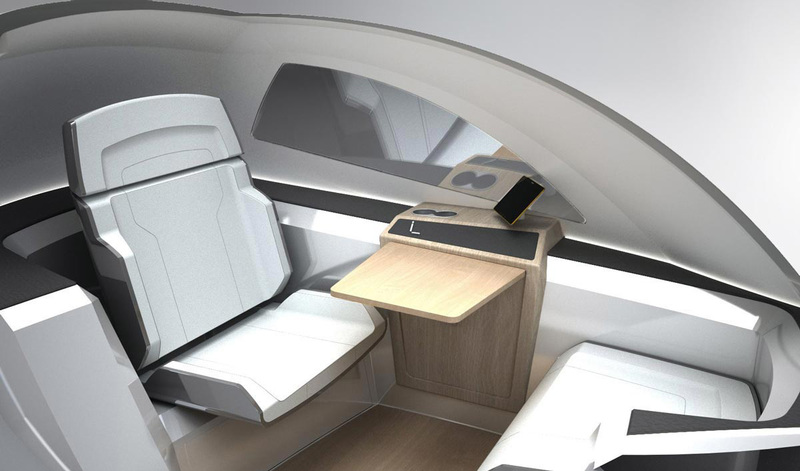 We have also improved the sound system, light affects and have incorporated the new high-end technology in a business class seat, revolutionizing the way we listen to music and watch movies .We have also managed to reduce external noise with the new smart-glass technology and the environment is perfect for undisturbed working, relaxing or sleeping. 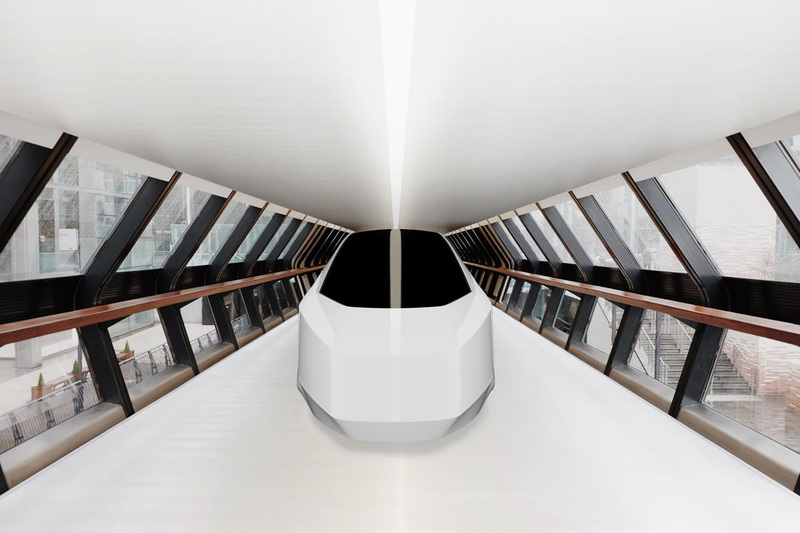 We have also dedicated ourselves to make the sleeping pod more approachable and very easy to control – You will be able to operate it over the single control touch panel. You can also check the status of your flight on your monitor in real time and there is also an alarm function available so you can have enough time to get to your departure gate. 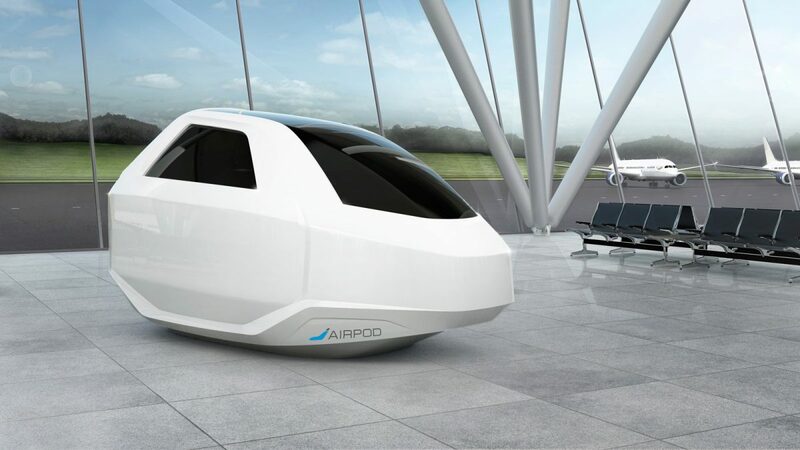 Airpod has incorporated LED lights and soothing music with healing frequencies that can help you restore sleep, reduce stress and relieve anxiety- all of which are common problems encountered in an everyday busy environment. We have added all of these and many more features and utilities inside and out of the sleeping pod. Designing it, we focused on using high-end textures and shapes for the pod, so that the luxury relaxation can be guaranteed. 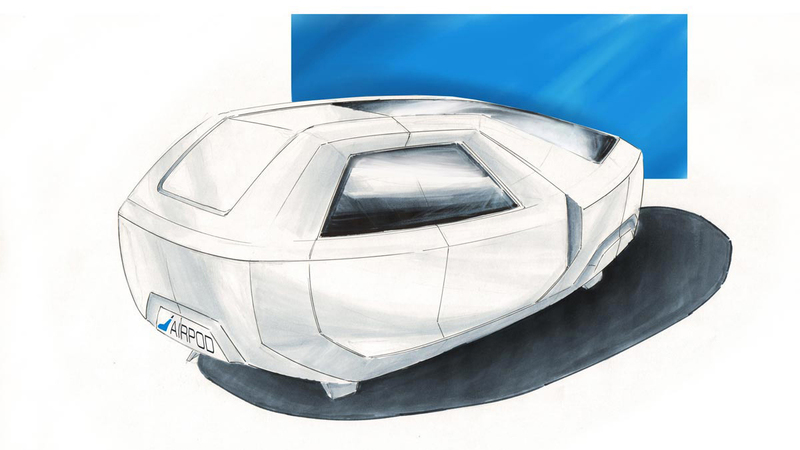 Merging ergonomic demands and contemporary design resulted in a shape that does not leave you indifferent or aloof. 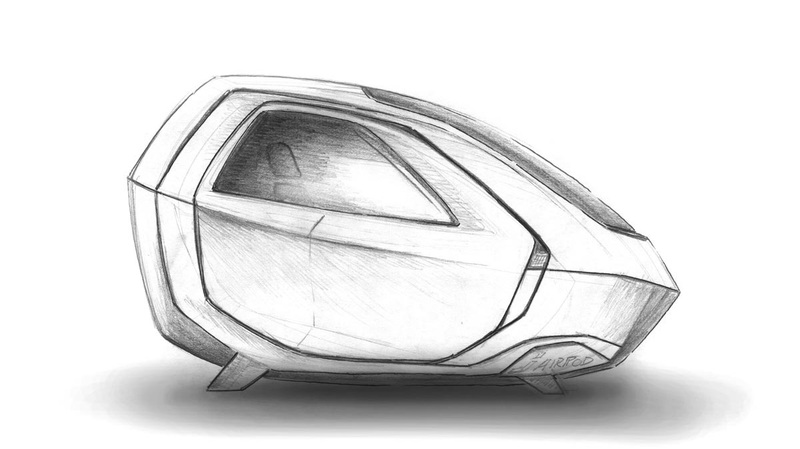 We sought to create and improve an object that has one purpose and a million purposes at once. What came of our hard work is a top of the line, contemporary designed product that will be emplaced in the heart of the busiest public places, serving as your own private sanctuary. 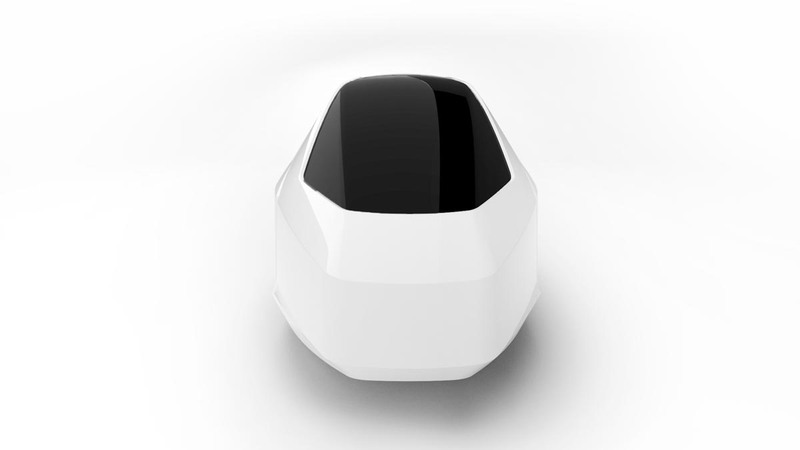 Sleek in design, fully loaded with entertainment features and utilities, it represents the first in the next generation of sleeping pods.